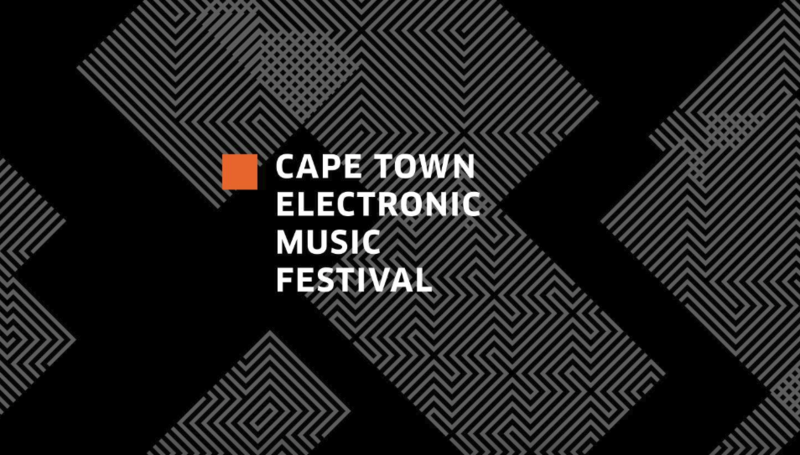 The Cape Town Electronic Music Festival has gained international recognition for being one of the most relevant, forward-thinking and inclusive events on Africa’s festival calendar. 2019 sees CTEMF return to the heart of the mother city for the electronic music institution’s 8th edition. A one-day affair – CTEMF 2019 will take place over one day (and night), with various stages that reflect our rich music culture. 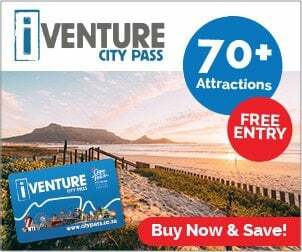 Back in the City – CTEMF 2019 will take place at the Cape Town Castle. 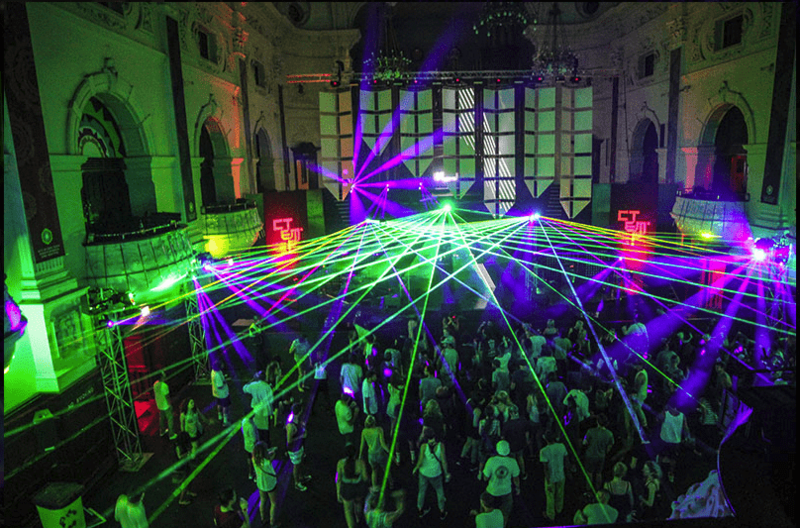 A Local Line-Up – CTEMF has featured acclaimed international headliners. This was important because it helped us get global recognition but we’re putting the spotlight back onto homegrown artists this year.